2018 Shenzhen International Maker Week LINFINITY Huaqiangbei SEG UP IoT Summit Successfully Concludes - I am a thinker, strategist, marketer, leader, innovator, visionary, opportunist, networker and the go-person for your business. 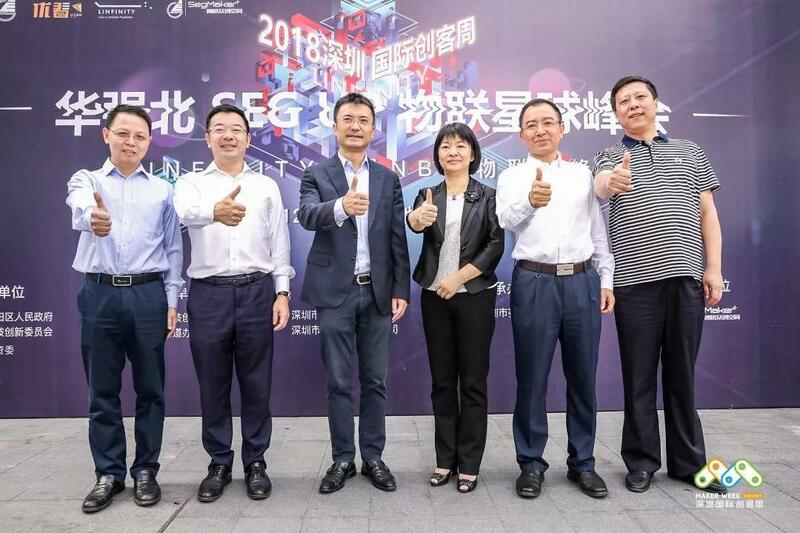 2018 Shenzhen International Maker Week LINFINITY Huaqiangbei SEG UP IoT Summit, exclusively titled sponsored by LINFINITY has successfully concluded on 15 October at Futian SEG Plaza,Shenzhen. Adhering to “Connecting Things and Integrating Development” as the long-term vision, the event is jointly organized by Shenzhen Futian District People’s Government, Shenzhen Science and Technology Innovation Committee, Shenzhen Municipal People’s Government State-owned Assets Supervision and Administration Commission. 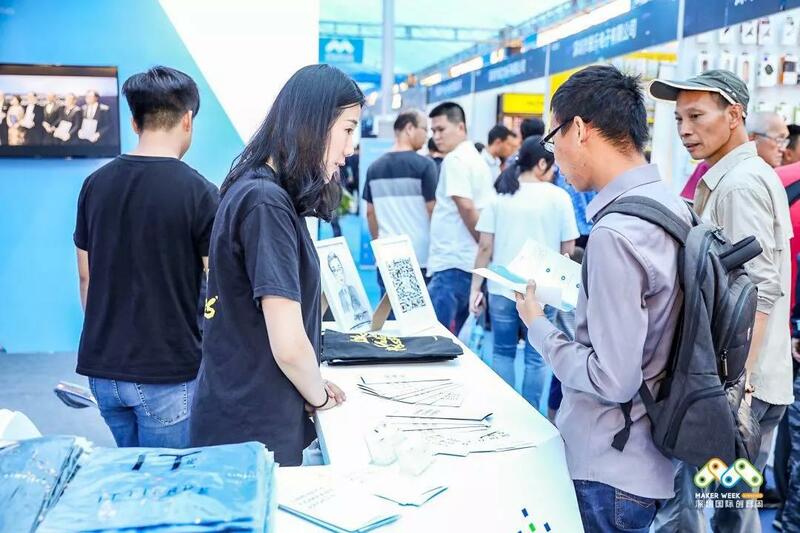 The four-day event strives to bring a science and technology festival to the citizens of Shenzhen to explore the future development of the Internet of Things (IoT) and blockchain technology. It is also the first time that LINFINITY has made its debut as a sponsor in a government initiated key scientific and technological innovation activity. The exhibition reached nearly tens of thousands of visitors as well as industry exhibitors, attracting nearly 100 government representatives, more than 50 domestic and foreign exhibitors and it receives highly attention from many domestic and foreign media.The summit has set up 50 international standard booths with thousands of flat exhibition area, including smart homes, smart robots, wearable devices, drones, smart bicycles, smart-sensory games and VR game consoles, fully demonstrating the the great changes that intelligent technology has brought to daily life. This summit gets more technology lovers to know the current cutting-edge technology as well as the significant role of blockchain and IoT in the traditional industry. At the summit, LINFINITY presented its supply chain solution, attracting a lot of industry members and fans of IoT industry. It is worth mentioning that LINFINITY is a new supply chain platform based on blockchain, AI and IoT. Its anti-counterfeiting traceability technology and business logic have been well received by many insiders. With the favorable development prospect of the IoT industry, the constant promotion of the inevitable trend, the synergistic effect of the government resources guidance, and the upstream and downstream resources of the industrial chain, the bright industry prospect of “Connecting Things and Integrating Development” has developed from a jointly advocated concept to collaborative integration and continuous development, which is witnessed in this summit. LINFINITY will continue to adhere to the scientific and technological concept of “Interconnecting Everything, Sharing Mutual Trust” to promote technological innovation and transformation of achievements in the IoT industry, so as to provide a stage for IoT practitioners to develop and realize their dreams, and to strive to comprehensively and deeply promote the national strategy of mass entrepreneurship and innovation.